Mark your calendars! 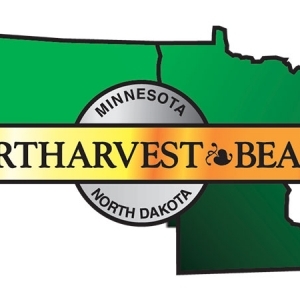 The 44th Annual Northarvest Bean Day will be held January 17 and 18, 2019 at the Holiday Inn in Fargo, North Dakota. If in need of lodging, a block of rooms is reserved under the Northarvest Bean Day. Please call the hotel at 701-282-2700 or toll free at 1-877-282-2700. The block of rooms will be held until December 16 at a rate of $131.00, plus tax. Dry Bean Scene Follow Us!